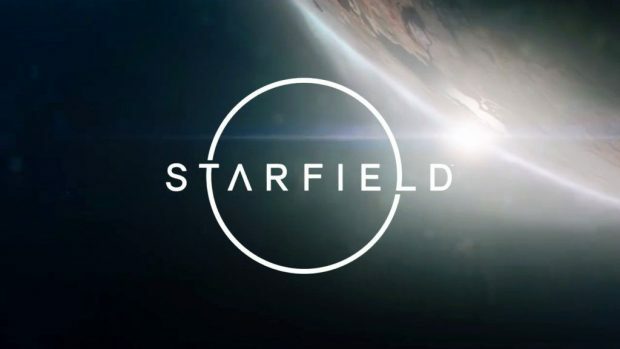 A recent 4chan leak sparked concerns and discussions about Bethesda’s Starfield. The sci-fi game is currently in development and is reportedly facing serious development issues. The report also accused Zenimax CEO Robert A. Altman of trying to control the creative process to tip it toward monetization. 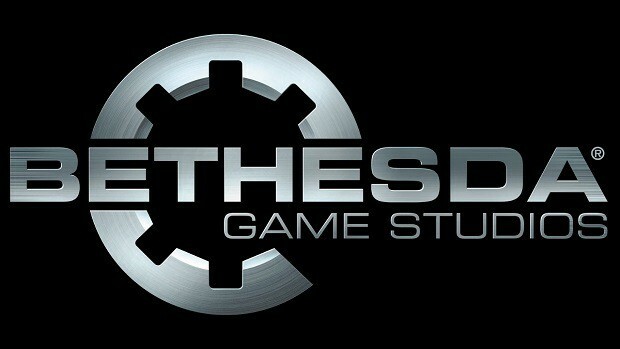 The recent Starfield leak pointed out that Altman, the Bethesda CEO, is hungry of monetization and is creating issues for the development team. However, that is just an aspect of the troubled Starfield gameplay design and development. The Creation Engine is the main reason why Starfield is struggling. The outdated set of tools can’t handle space battles and the demanding nature of Starfield’s scope and vision. The 4chan post revealed very interesting details about the inner workings of Bethesda in regards to Starfield. Since the source isn’t credible, many criticized and were skeptical about what the “insider” had to say. A Redditor did some analysis of the post and the following comments made by the insider. He came to the conclusion that the Starfield leak could actually be legit and this person could be working directly under Todd Howard. The leaker is a young Bethesda coder (“Code Boy”) working at the Maryland studio. He has been with the studio since the development of Fallout 4 under Todd Howard. He is part of a”strike team” that moves from project to project with set objectives. He is currently working on ships in Starfield and says he is trying to get the “ladders” to work. He compared the “ladders to Fallout 4’s elevators. The idea behind this is to explore the ship without loading screens. A few weeks ago he also worked on the character creation menu for Starfield. He considers Starfield a hybrid of Skyrim and Mass Effect 1 set in a Star Trek-like world. He claims that the development team is working on a crew management system as well which points to coop missions and online elements. However, it could just be the player managing his NPC companions. 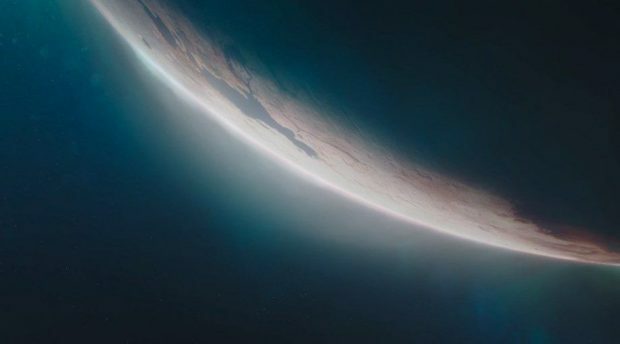 The insider also confirmed that Starfield is actually a next-gen game and may not even make it to PS4 and Xbox One. You can read the entire Reddit post and the information this insider shared are either a very detailed ruse, or he is actually working with Bethesda. Is Bethesda Ready To Reveal More Info About Starfield At Qaukecon 2018? Starfield Social Media Accounts Now Officially Open, Bethesda Ready to Reveal Information?